You will benefit from this app if you: can never silence your mind, are always running from one thing to another, have unexplainable pain, feel you are on the edge of a burn-out. You will benefit from this app if you: want to be able to do things with peace of mind, wish for a satisfying love-life/relationship, want to feel strong and healthy, want to experience the beauty of life. You will benefit from this app if you: can not find the time and space for long meditation training, always want to be able to train, everywhere you are, want to share or do with others, want to feel results after only 10 minutes. 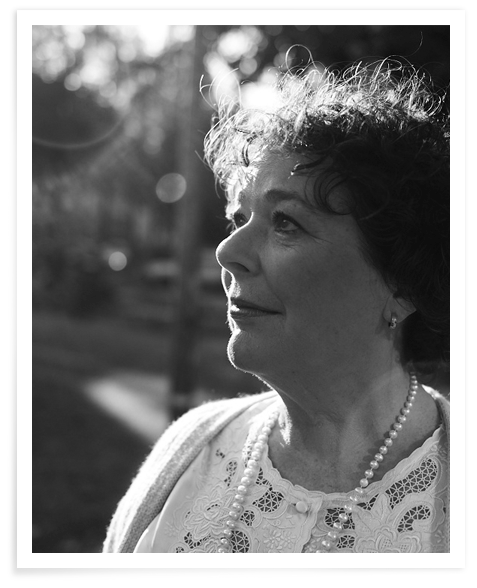 'For more than thirty years I have had a practice in psychosomatic analysis. Pain, functional disorders and other physical complaints, I never saw them as just symptoms, but as a way for the body to express itself. By massaging the body I tried to find where people were having physical blockades and what their pain really meant. To understand what the body was saying, that is what I was searching for. In Soundness I have accumulated all my experience in a simple method, to bring the body and mind back in balance. 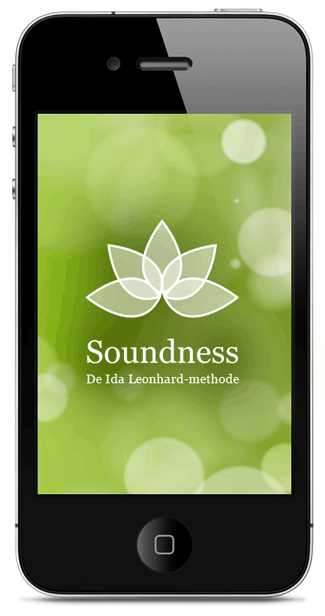 The Soundness application is now for sale in the App store. Please share this page with friends and acquaintances via Twitter, LinkedIn or Facebook account. Do you have questions? Do not hesitate to contact Ida Leonhard via email. Need help with the App? Please use the Support form. Stay up to date via Facebook.